Happy Monday! 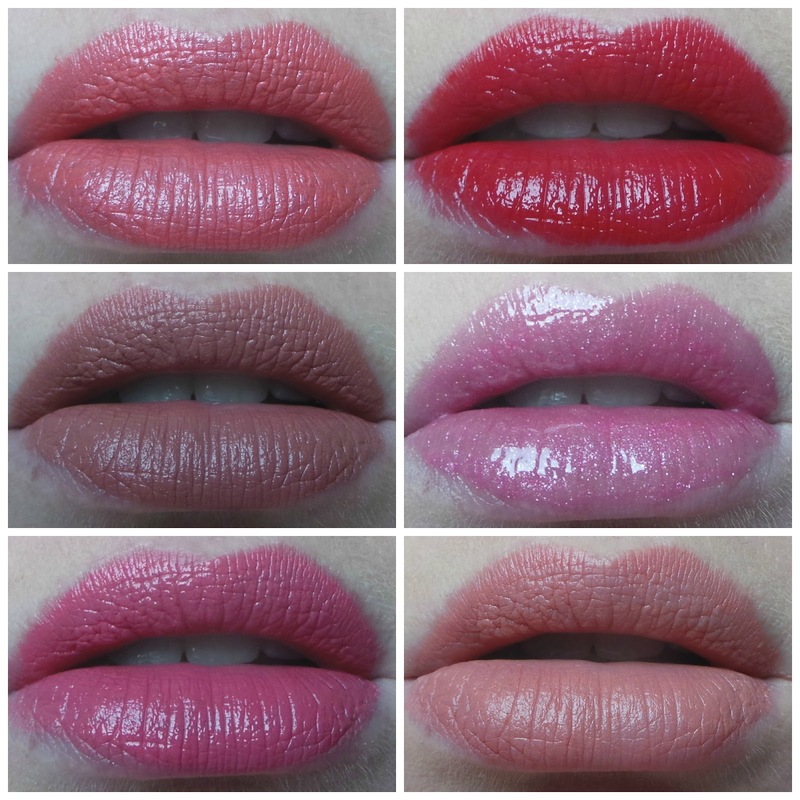 Here is my last 'all MAC' lip six following on from my 50th lip six. Don't forget today is the last day to enter my giveaway to win six lipsticks of your choice from MAC-you can enter by clicking here.